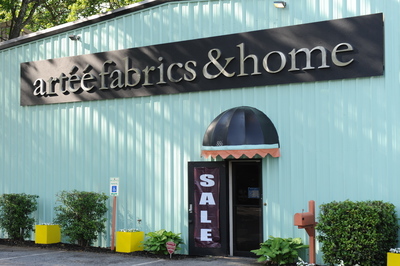 Our busy Home Decor/Fabric store is seeking a full time sales associate who enjoys working with customers. The associate will assist customers by providing customer recommendations,answering questions, calculating yardages, cutting yardages, visiting customers in home when necessary to close a sale,and up selling through our extensive lines of home decor items. We offer full service solutions for all your decor needs. Assist in maintaining store displays. Assist in maintaining stock levels. Greeting customers as they enter and helping them make selections. Developing solutions for customers by listening to their needs and recommending the appropriate products we offer. Utilize the company's POS system to cash out customers. Must have knowledge of calculating for Custom Work (draperies,upholstery,bedding, and more) or willing to learn quickly. Must have basic knowledge of window blinds. Please send your resume by email to [email protected] or contact your local stores for more details about available positions.